Katy Perry at the 2017 iHeartRadio Music Awards at The Forum in Inglewood, CA on March 5, 2017. 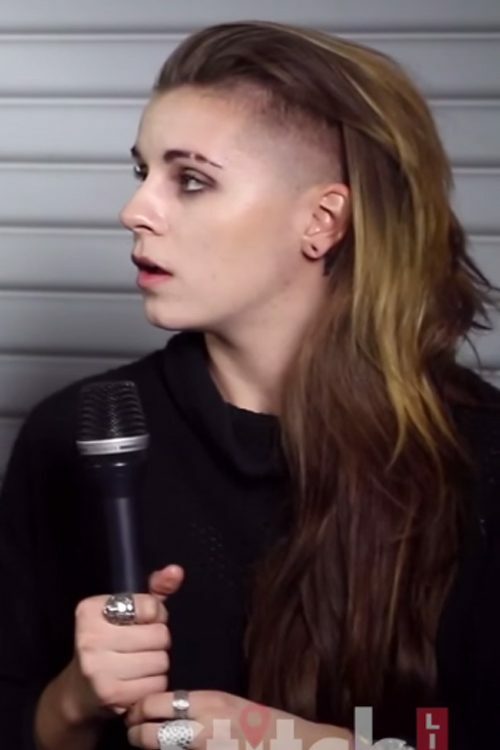 Lynn Gunn wore her long layered brown hair on the left side at PVRIS Interview at Lump Of Coal 2015. 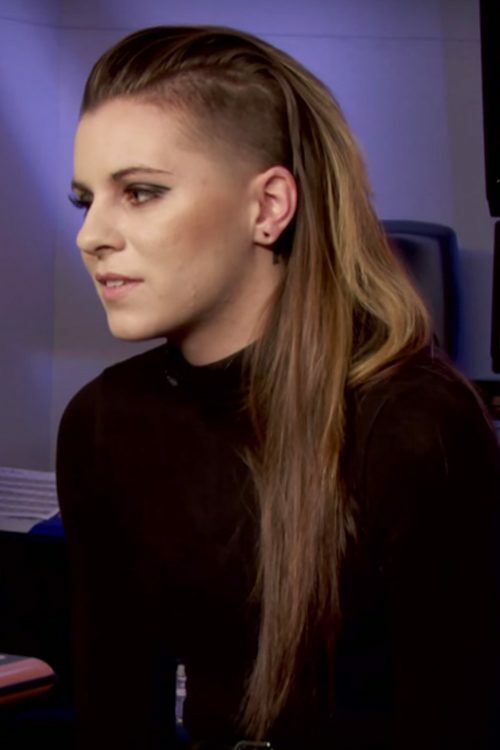 Lynn Gunn appears wearing her hair on a side in “‘PVRIS’ Lynn Gunn Talks Stripping Back Their Music” YouTube interview. 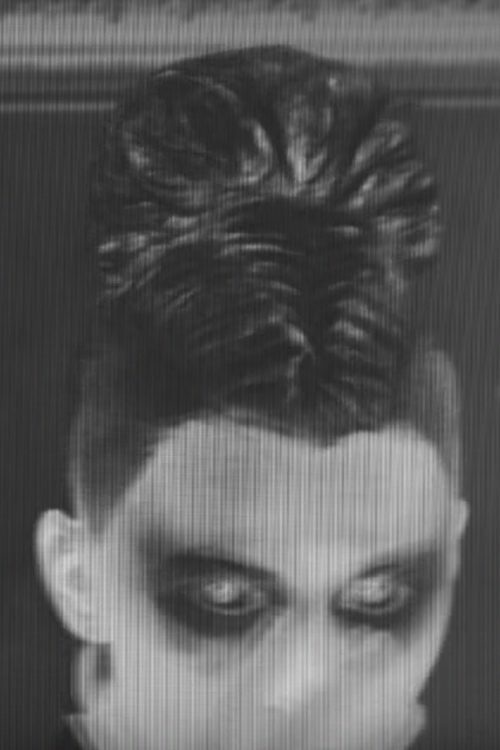 Lynn Gunnwears her long wavy hair on a side to better reveal her side cut for a photo shoot – Behind The Scenes: PVRIS Photo Shoot. 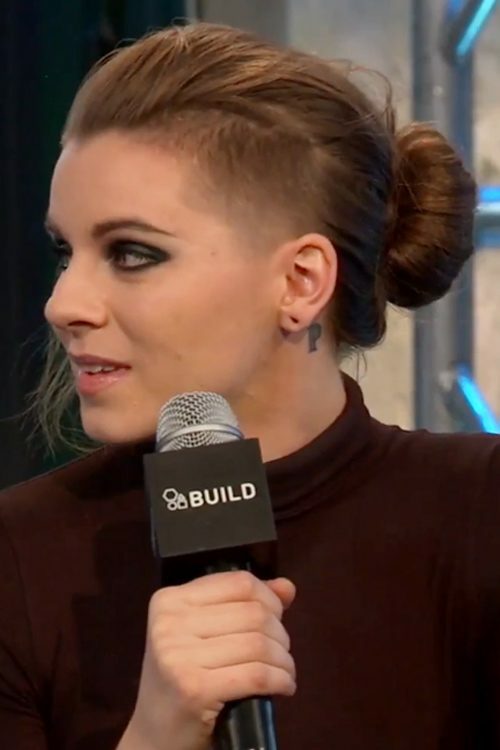 Lynn Gunn wore her brown hair styled in a back bun for PVRIS On “White Noise” | AOL BUILD interview. 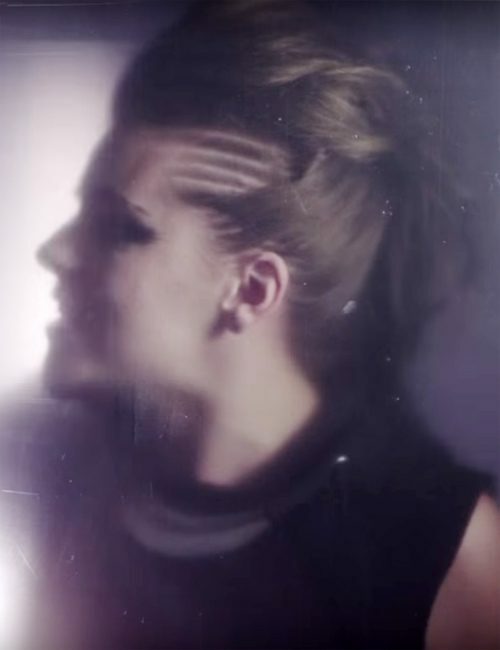 Lynn Gunn appears in PVRIS “Mirrors” music video with a braided pompadour ending in a updo hairstyle. 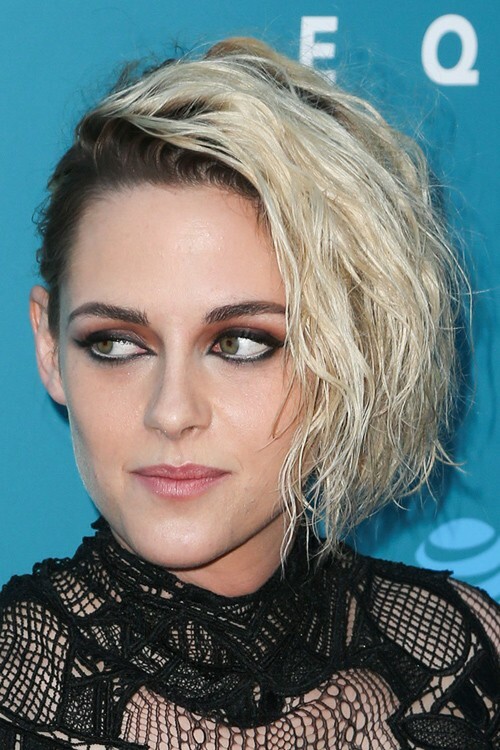 Kristen Stewart at the “Equals” Los Angeles Premiere at ArcLight Hollywood, 6360 W. Sunset Boulevard in Los Angeles, CA on July 7, 2016.